Bellator 216 is the second part of Bellator MMA’s weekend doubleheader taking place at the Mohegan Sun Arena in Uncasville, Conn. 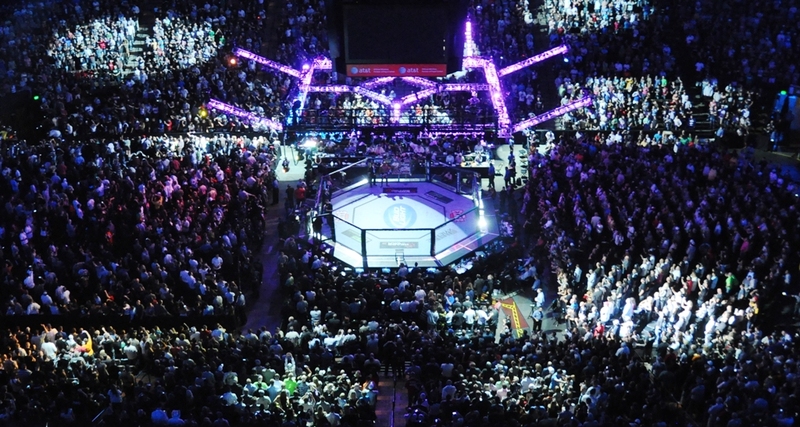 The card’s headliner is a quarterfinal bout of the Bellator Welterweight Grand Prix. 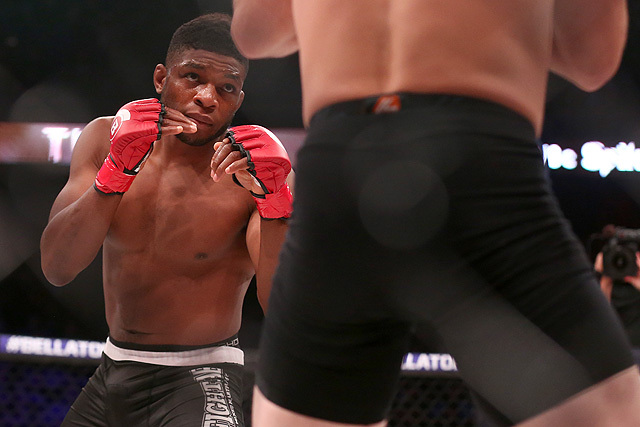 Knockout veteran Paul Daley goes toe-to-toe with human highlight reel Michael “Venom” Page. 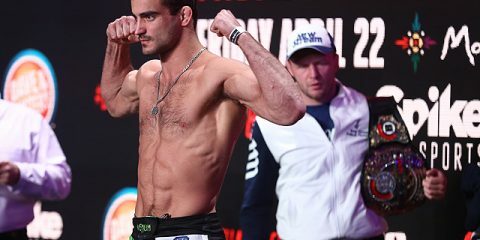 Daley dropped a unanimous decision to Jon Fitch at Bellator 199. Page retained his undefeated record one event later at Bellator 200, where he beat David Rickels by verbal submission. The co-main event is a heavyweight affair between former Bellator heavyweight champion Vitaly Minakov and UFC veteran Cheick Kongo. Minakov hasn’t fought for Bellator in almost five years and has been out of the cage for just over a year. Minakov’s last Bellator fight ended with him retaining his championship belt and ultimately leaving the company due to a contract dispute. 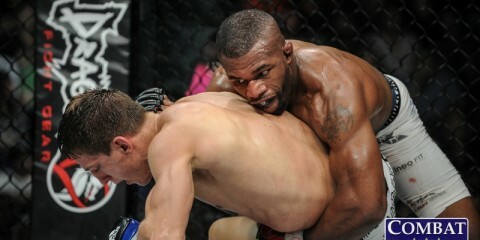 Kongo, 43, has remained active and won his last seven fights in Bellator. His last victory came by first-round knockout over Timothy Johnson at Bellator 208. Another heavyweight fight takes place on the main card when UFC greats Roy Nelson and Mirko “Cro Cop” Filipovic engage in a rematch. Nelson won their original battle over seven years ago. At welterweight, Erick Silva makes his Bellator debut against undefeated Yaroslav Amosov. 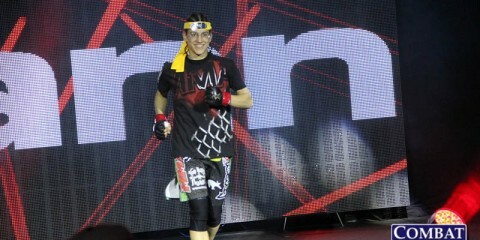 The women’s flyweight division is also represented on the main card when Valerie Loureda takes on Colby Fletcher. The preliminary card airs live on Bellator.com at 7:30 p.m. ET. The Bellator 216 main card airs live on DAZN at 10 p.m. ET. Michael Page and Paul Daley meet in a quarterfinal bout of Bellator’s welterweight grand prix. Simple question: who advances to the next round, and do they do so via knockout? It would be weird to expect anything other than a knockout in this fight. Both guys are known for their highlight-reel finishes. They have made careers out of laying out their opponents. Page has a flashy knockout style. While he didn’t do his damage against much high-level competition, it’s what has earned him a spot in this tournament. Page has blossomed in recent fights to face some much better competition, though. 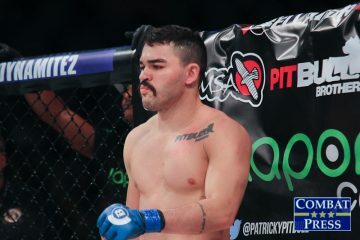 Fernando Gonzalez, Evangelista Santos and David Rickels are all tough veterans, but Page was able to get through each fighter. Gonzalez’s record could fool a lot of people, but the veteran has kept his fights extremely close and won against some big names. Page’s victory over Gonzalez is pretty remarkable for a guy who needed that step up in competition. Page’s striking style could best be described as creative. You can expect him to try to throw something you would only attempt in a video game, and yet he can land it. Whether it be a spinning kick or flying knee, Page has an extreme amount of confidence in what he throws. This makes him super dangerous. It opens up his strikes, since he does not have a fear of missing or putting himself in a bad position. A fighter that can use his head and throw the most unexpected of strikes has a huge edge in a battle against another striker. Daley is a lot more straightforward in his style. He throws heavy leather and dares his foe to absorb a lot of powerful blows. He has always been the guy who could change a fight in one punch. 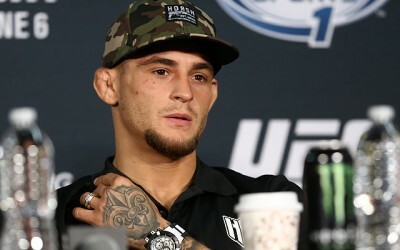 Daley built his UFC career and later his resurgence off of one-shot knockouts. He has faced some of the best names in Bellator recently. 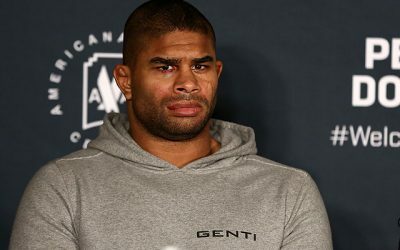 Through this recent run, Daley had trouble getting a winning streak going while facing fighters like Rory MacDonald, Jon Fitch and Douglas Lima. Those fights were all losses, but Daley has picked up victories over veterans like Brennan Ward and Lorenz Larkin. It’s hard to say if Daley, at age 35, might be nearing an end. 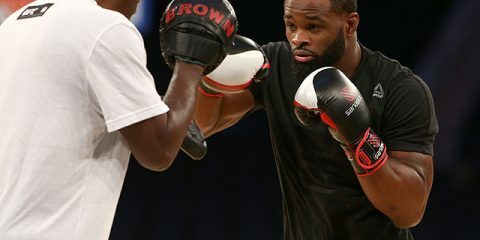 However, those three losses in his past five fights have been against fighters who aren’t one dimensional and could exploit Daley’s weakness of having zero ground game. The Brit won’t have to worry about this with Page. Page won’t look to take a grappling route in this fight. 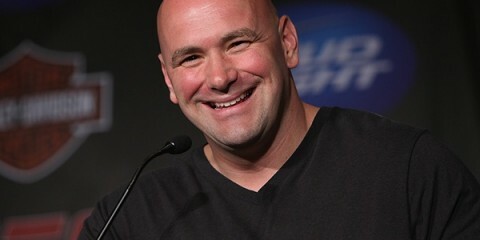 Instead, he will be glad to stare down the barrel of a loaded gun and take on Daley head-to-head in a knockout battle. Page should take the victory based on his diverse style of striking, but Daley definitely has more than a puncher’s chance. 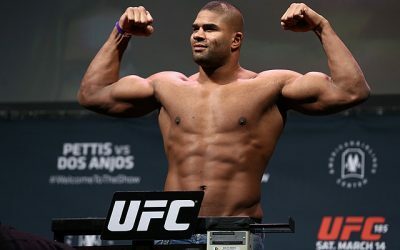 The main card also includes an intriguing set of heavyweight clashes, one featuring Cheick Kongo against Vitaly Minakov and the other pairing Mirko “Cro Cop” Filipovic with Roy Nelson. Will any of these heavyweights post a truly impressive performance on Saturday night? Both of these fights are rematches. If you base any assumptions off of their first encounters, then you have to consider that Minakov took Kongo to a decision and Nelson was able to knock out Cro Cop. 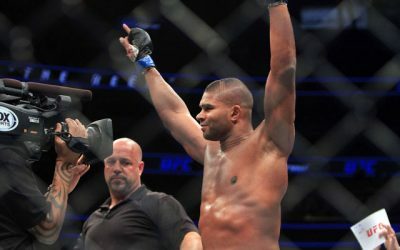 Nelson’s knockout of a Pride legend in the UFC was undoubtedly more impressive than Minakov edging out a UFC castoff on the judges’ scorecards. Things can change when two fighters meet for a second time. Now, the tides have turned. Nelson and Cro Cop should make for a great fight between two all-time heavyweights, but their time is gone. They’re good, experienced additions to help beef up Bellator’s heavyweight division, but there are better fighters on the roster. Their fight will end in a knockout, but it’ll be a brawl. This time, it will be Minakov who posts the more impressive performance. The Russian hasn’t fought inside the Bellator cage since his victory over Kongo in the last fight of his championship run. Minakov never lost his belt in the cage — he was stripped for failure to defend it due to extenuating circumstances. Since beating Kongo, Minakov has won seven fights in a row for the Fight Nights Global promotion. His biggest victory in this stretch was a knockout of former UFC contender Antonio “Bigfoot” Silva. Minakov hasn’t fought in more than a year, though. That sort of layoff could hurt him against someone like Kongo, who likes to drag out fights and stall his opponent against the cage and on the ground. However, Minakov has a real chance to announce his return to Bellator and to his winning ways. 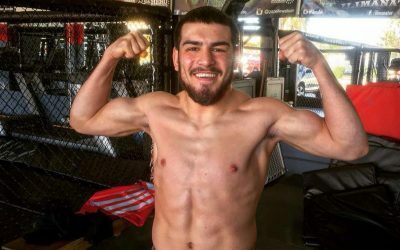 Let’s give Erick Silva some love here. Silva is now one fight removed from his UFC days. He made a stop under the Legacy Fighting Alliance banner, where he scored a first-round armbar submission of Nick Barnes. Silva headlined that LFA event, and for good reason. He is an explosive fighter with great submissions and some power to boot. 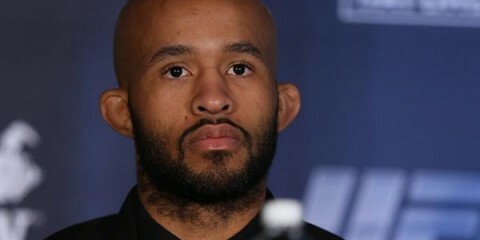 Bellator is the right spot for Silva. 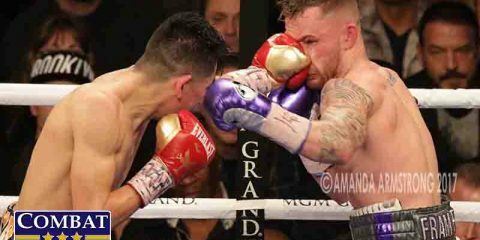 He can get fights tailored to his style and really shine instead of being hamstrung by guys that are either just better or counter his style well. Silva’s opponent is Yaroslav Amosov, who is undefeated through 20 fights. Most recently, Amosov beat UFC veteran Gerald Harris at Bellator 202. Prior to the Harris fight, Amosov had exclusively fought through the regional circuit in Eastern Europe. Silva should pose a big jump up in competition for the Ukrainian prospect.